At London and Kent Construction we offer a broad variety of commercial construction services for properties in South East London and North West Kent. With decades of experience as a commercial contractor, we closely manage every aspect of your commercial building project to ensure a superior service from the initial brief all the way through to completion. Our residential construction services are extensive; we use our unrivalled experience to cover all aspects of building and maintenance services. Our highly experienced team have extensive experience with listed buildings as well as Edwardian, Victorian, Georgian and modern properties. We also regularly work with property management companies and Residents’ Associations. We offer a fully customised design and build service. Our dedicated craftsmen bring bespoke building projects to life, working to meet each individual client’s specific requirements. We will work closely with you at every stage to ensure that your bespoke project meets, or even exceeds, your vision. If you have imagination and a passion for quality builds, at London and Kent Construction we have the skills to make your dreams a reality. 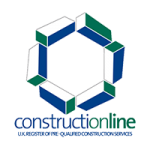 London and Kent Construction Ltd was founded in 1995. Over two decades we have become an established, trusted and respected force within the industry, both within our local community in Eltham and beyond. Key to our success has been the quality of our people. 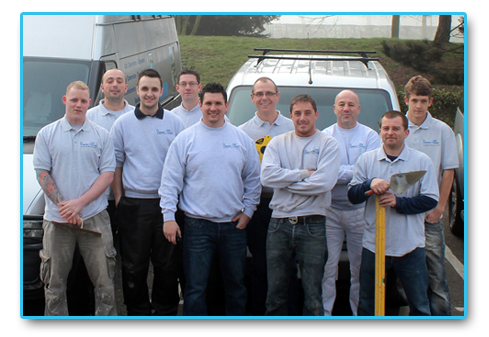 Our team has a broad range of skills meaning we rarely have to subcontract work. This makes it easier to stick to budgets and timelines. We take pride in our work and depth of knowledge and this is reflected in the thousands of happy clients we have worked with who are happy to recommend us. 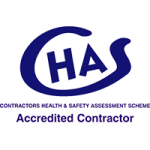 We have successfully completed thousands of projects over the years and are considered experts across all areas of renovations, extensions, loft conversions, cellar/basement conversions, maintenance and new builds. There is no job too small or too challenging for our enthusiastic and expert team. Having been part of the Eltham business community for 20 years, we like to support it whenever we can. This includes using local suppliers and resources and supporting local charities. You should always choose a builder who is a member of reputable trade bodies, who demand high levels or service and skill from their members. 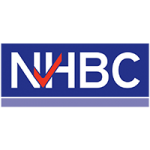 London and Kent is proud to be a member of The Contractors Health and Safety Assessment Scheme, Constructionline, TrustATrader and NHBC. This is the second time I have used London and Kent and I would use them again in the future. Despite needing a lot of work doing, they completed the work with minimal disturbance to my home and day-to-day routing. A job well done!